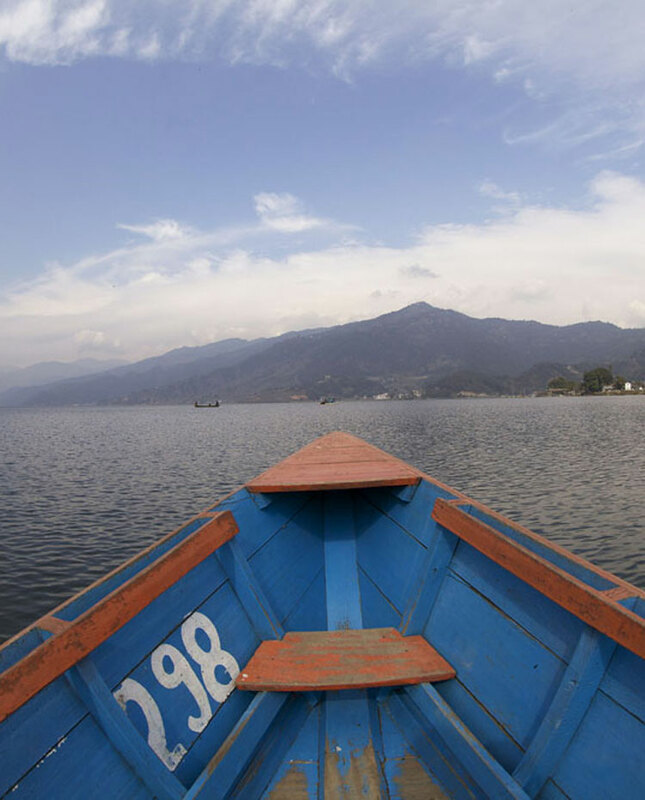 Deluxe Room– Water Front Resort, Lakeside, Pokhara. The Waterfront Resort has all deluxe rooms. 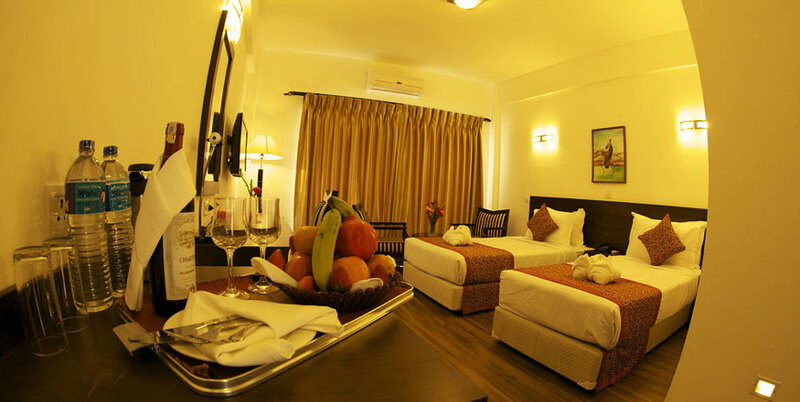 All rooms have a spectacular lake view and guests can enjoy the serene waters of the lake from the balcony. 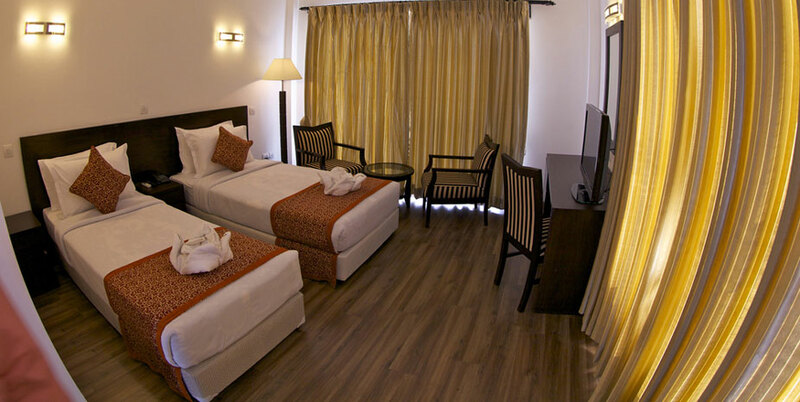 The deluxe rooms are designed for maximum luxury and comfort. 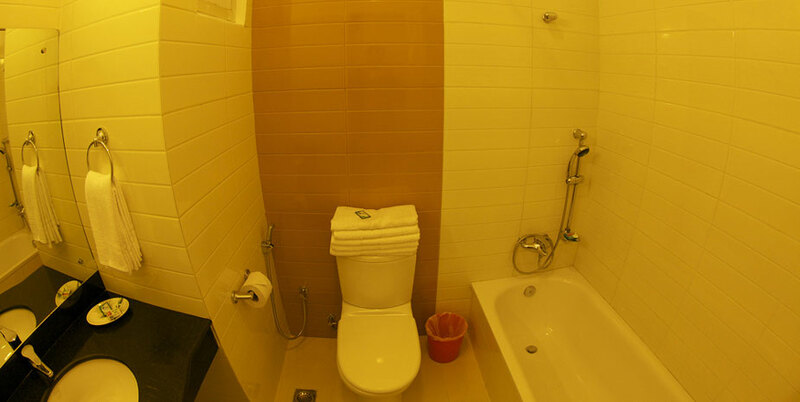 All necessary amenities are provided for guests to have a relaxed vacation in the lakeside resort.